How about one of my 5 theme lectures ? is both astonishing to watch and easy to perform. 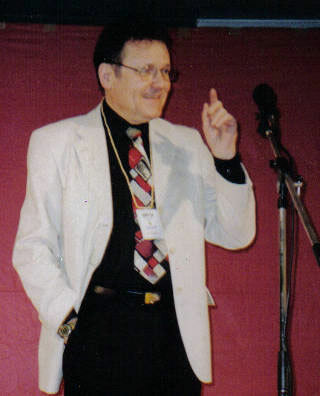 He is the author of several books on magic and is known around the world for his magical creations. 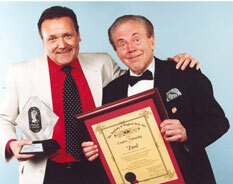 "For his enduring contributions to the art of conjuring..."
Have you ever dreamed of being a magical inventor? The lecture deals precisely with the subject "how to invent a new trick". 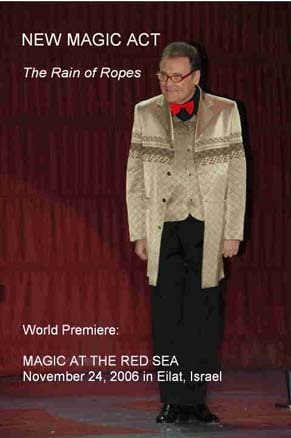 It features a large range of his latest amazing creations using general props such as ropes, cards, silks, balloons, clothespins, ribbons, colored discs, bills… Not less than two dozen different effects are performed and explained. All are clearly pictured in a brochure 100% MAGIC – 100% PAVEL. These entirely illustrated LECTURE NOTES provide to every attendee a welcome memory aid for the large extent of the items shown and give the detailed description of all the props necessary for their realization. Come to watch the show and learn something new. 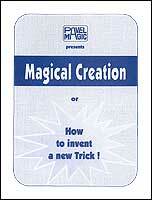 In addition, Pavel proposes MAGICAL CREATION, a 33-page booklet, in which he reveals his philosophy and his singular approach regarding the creation of original magic. The work includes practical samples of magical plots and the methods of their solutions. 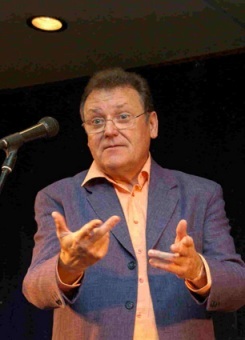 Pavel is based in Geneva, Switzerland and lectures in English, French or German.